Sometimes a picture paints a thousand words as they say. 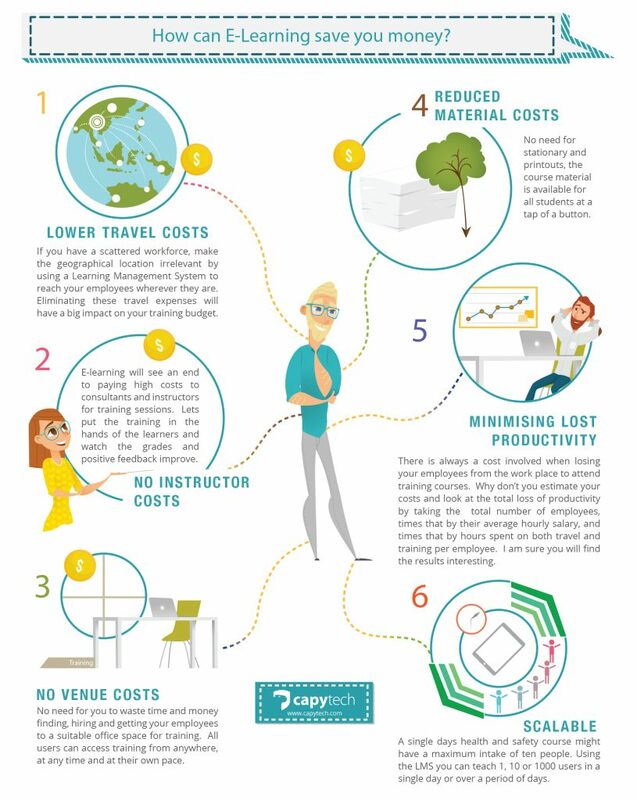 So we made an infographic explaining how e-learning can save you money! There’s also a supporting video animation for this, that you can check out here.